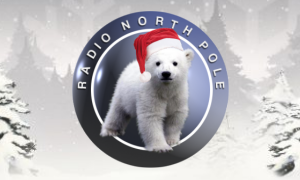 Christmas music from the North Pole, live from Fairbanks, Alaska! 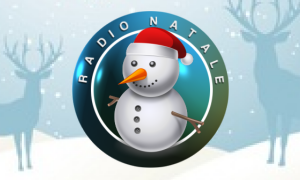 Italian and International Christmas songs. All Christmas songs past and present. 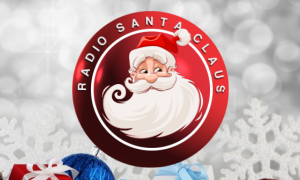 Classic Christmas carols & holiday music. Celebrating Christmas with music 365 days a year.